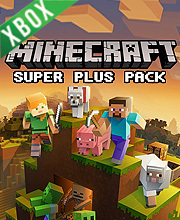 Find all XBox One Game Download Code stores and prices to download and play Minecraft Super Plus Pack at the best prices on XBox Live. Save time and money: Compare Xbox One Game stores. 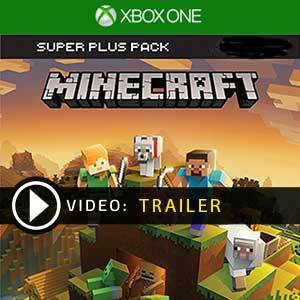 Activate Minecraft Super Plus Pack Game Code on Xbox Live to download your Xbox One game. You can participate to these tests by adding comments about your XBox One Game Code purchase in the store review page. 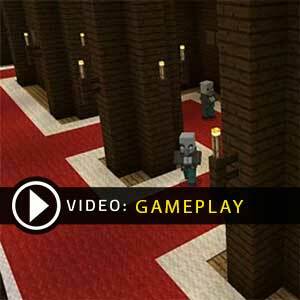 Enjoy the best deals for Minecraft Super Plus Pack Game Code with Allkeyshop ! 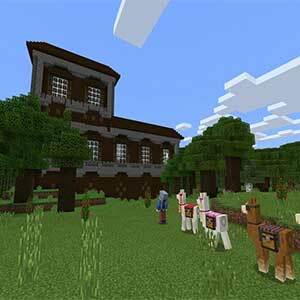 Minecraft Super Plus Pack is a sandbox survival video game published by Microsoft Studios for Xbox One. 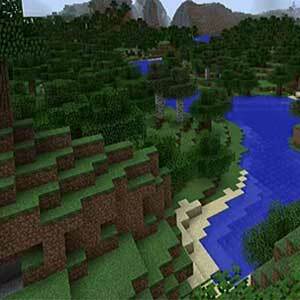 The game offers activities like exploration, resource gathering, crafting, and combat. 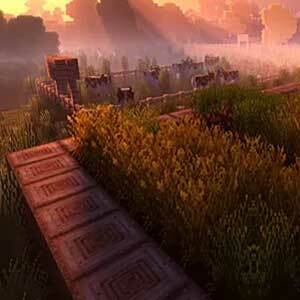 Players will be building things by using blocks as well as going on amazing adventures. 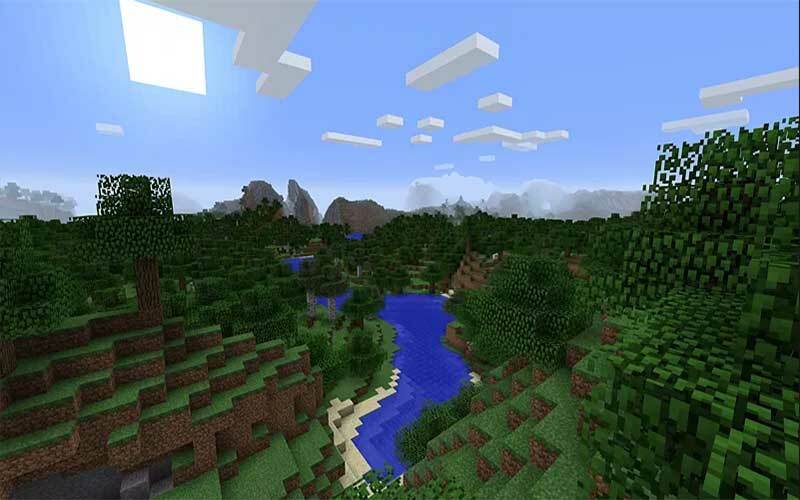 In the Creative Mode, go on huge expeditions through mysterious lands. There will be monsters around and you have the choice to either hide from them or fight them by crafting tools, armor, and weapons. You can also play with others via split-screen multiplayer or online. 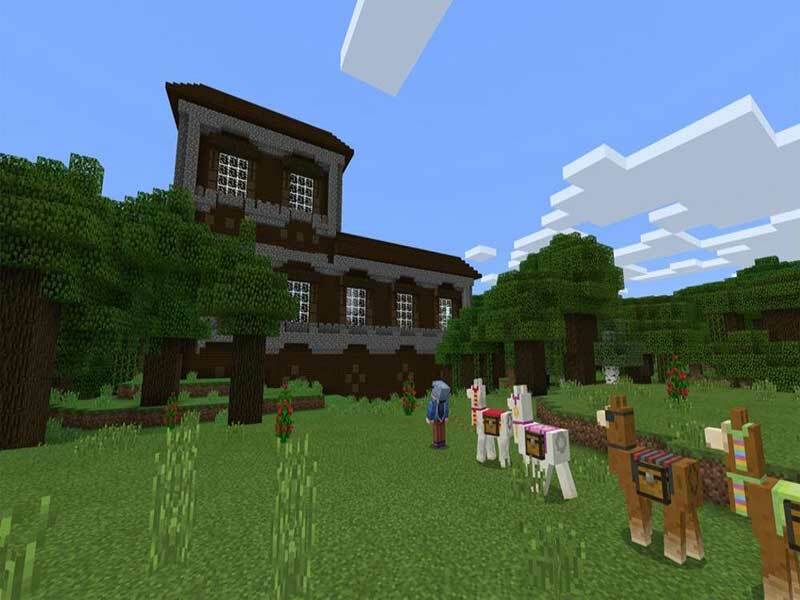 The new super plus pack will include the base game, Super Duper Graphics Pack and Explorers Pack with Chinese Mythology Mashup, Natural Texture Pack, Biome Settlers Skin Pack, Battle and Beasts Skin Pack and Campfire Tales Skin Pack. Free updates will be available which will also come with community-made maps, as well as mini-games and even customize your own game with the different add-ons. I played it because I love the telltale games. 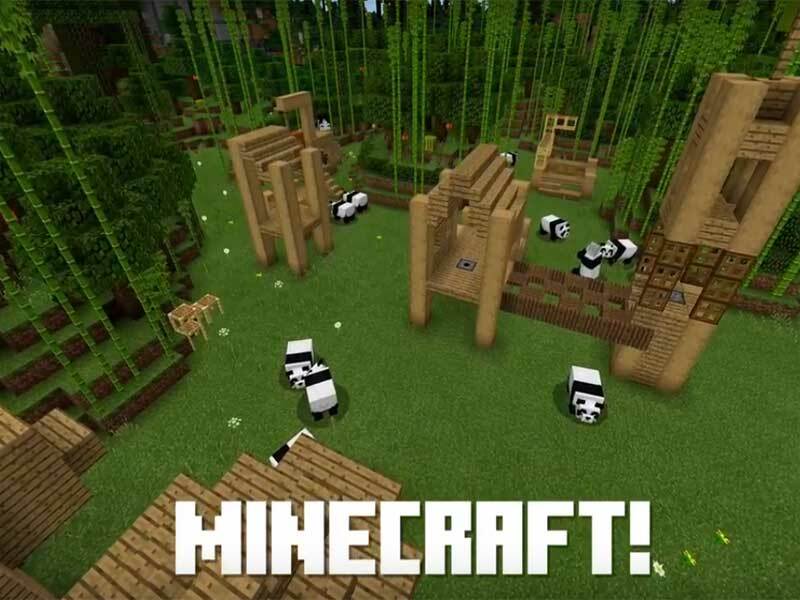 But I hate minecraft graphics. I tought I would get used to it, but it was hard for me.